Which Ancient Techniques are You Ready to Try? Holistic healing has become a huge business. People are slowly starting to realize that much of their health, or lack thereof, can be completely in their control. Using chemicals to change the body chemistry to regulate symptoms is not getting to the root cause of the problem. Conventional medicine, for the most part, addresses the symptoms only. Enter, alternative medicine and holistic healers. Just like practicing good sleep hygiene, getting quality sleep, exercising, and feeding the body proper nutrition, there is so much more you can do. Personally, when I resort to more holistic approaches to improve my health, my mind and body respond quicker than with conventional methods without the side effects. Holistic practitioners all agree that unresolved emotional imbalances carried through the years ultimately yield physical symptoms. Based on Chinese Traditional Medicine (TCM) for example, constant emotions like fear and anger unbalance the body chemistry. Fear appears to attack the lower back and extremities while anger is understood to affect the liver. Ruling out any environmental contaminants that can be connected to the symptoms, most of our problems may come from repeated unhealthy behaviours and thoughts. Yoga, acupuncture, meditation, massage therapy, reiki and tapping all carry amazing benefits that have the power to transform your health. Did you know that yoga is several years old? Some texts reveal that this practice is as much as 10,000 years old! Now that can qualify as ancient! Yoga consists of several practices in one. They include, of course, the physical aspect involving gentle to more advanced stretches and positions. Additionally, it includes calming the mind with breathing techniques while raising conscious awareness. When we tap into the calm, all body systems will work more efficiently and effectively to fight off symptoms. From a philosophical perspective, practising yoga regularly can have a huge impact on our level of success in all aspects of life as it trains the mind to move with the flow of things. Walking the path of least resistance allows you to be more accepting and create more opportunities while encouraging synchronicities, you may have missed otherwise. 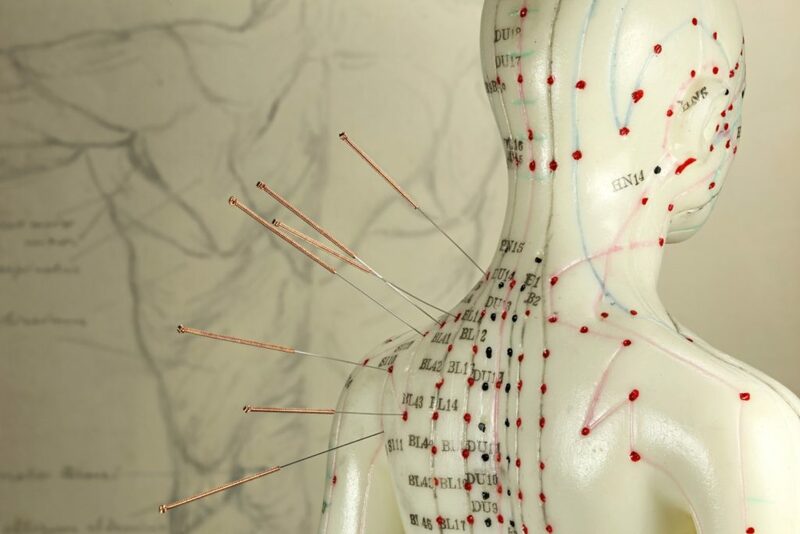 Acupuncture is considered several thousands of years old based on ancient Chinese texts. It uses the body roadmap of meridians which are like interconnected highways sending energy, or Qi throughout the body. When one of the “highways” has a traffic jam, it reduces the flow of Qi resulting in symptoms. Other than using needles, I have successfully used laser acupuncture which is great for the squeamish. Although the practitioner uses the same roadmap as traditional acupuncture, the laser light beam is understood to penetrate more deeply into the cells to reorganize them and begin a healing process. Meditation comes in many forms. Deep breathing over a 5-minute period, for example, can release toxins trapped in our organs and send a rush of oxygen-rich blood into all our systems. We are, for the most part very shallow breathers, but when we breathe deeply, our belly and lower back expand helping us to get grounded. 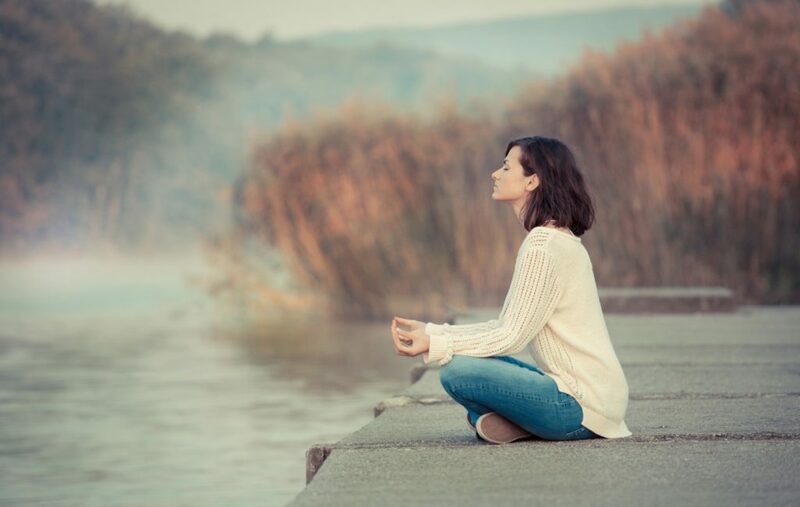 Sound meditation can include the tapping of brass or crystal bowls, gentle drumming or a singing voice. When our body’s energy frequency begins to match that of the sound healing tools, then we become more balanced. A simple walking meditation can help restore mental clarity and focus. Adding any one or all of these holistic practices to your wellness routine can greatly enhance your conventional treatments potentially reducing them over time.